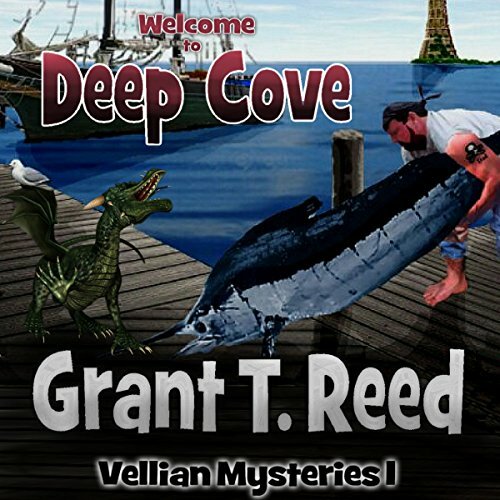 Showing results by author "Grant T. Reed"
At 31, Garrett has finally earned his private investigator's badge. Unfortunately the bills haven't stopped coming and building a solid reputation won't happen overnight. Forced to take employment wherever they can, Garrett and his miniature dragon partner, Merle, must dirty their hands any way possible to make a buck. Shoveling manure, chasing cats, and dock duty seem to be the order of the day.